Teresa Lee is an entrepreneur, an artist, and an innovative leader in fashion photography. 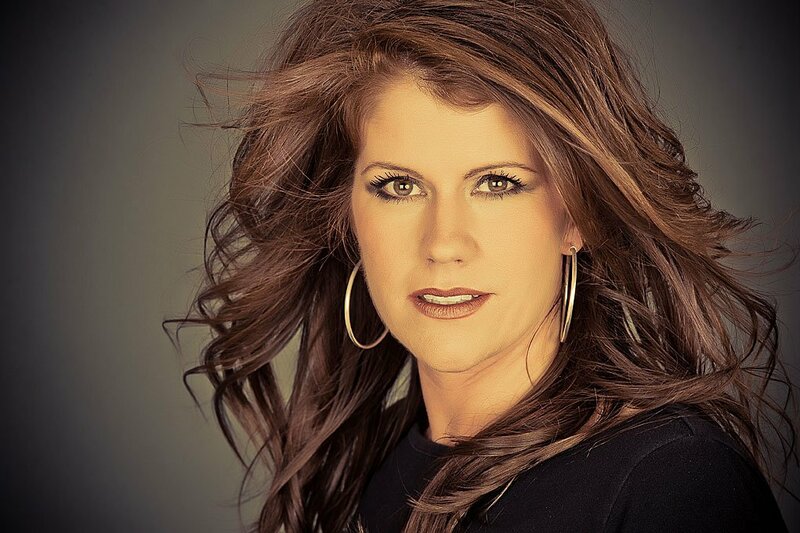 After graduating from college with a degree in marketing, Teresa Lee began her career with Southern Bride Magazine. Early in her career she worked as an advertising executive where she routinely hired photographers and models in creating national marketing campaigns. It is during that time that she began to form her own thoughts and style as it relates to the production of quality fashion inspired images. 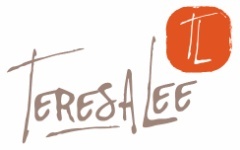 In 2001, Teresa Lee followed her passion and opened a photography studio. Her creative images quickly gained international attention and by 2004 she was recognized in over 50 international photography competitions. Teresa Lee’s work has also been recognized by the Kodak Corporation and on 11 occasions her images have been displayed on Kodak’s electronic billboard in Times Square, NY. The Starz Network Hit Show "Magic City" - Teresa was flown to it's filming location in Miami to photograph many of the cast members. Teresa Lee is also the Official Sports Marketing Photographer of the University of Colorado in Boulder. As their sports marketing photographer, she is responsible for creating images for their billboards, Buff's Guide, posters, game tickets and wall wraps inside of their facilities. As Teresa Lee continues to grow her business, she still takes the time to give back to the communities where she works. She is inspired by powerful women that have overcome adversity and in 2012; Teresa Lee worked with Elizabeth Smart as part of the Safe Passage initiative that supports children that have fallen victim to sexual abuse and exploitation. This event raised awareness and over $94,000 in her local community. In 2018, Teresa moved her base of operation to her home town of Wynne, Arkansas, the "City With A Smile". Teresa still works in Colorado, New York and California on a regular basis, but had the desire and passion to be part of a community of loving people where she truly feels at home. Teresa will work with select clients that love the quality of her work and consult with them so they are able to get the style of picture they desire, with the quality only Teresa can provide. Please feel free to reach out with any questions. We are here to create magical memories for you!